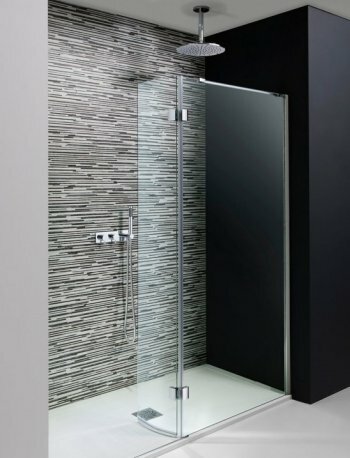 The distinctively sleek silver frame of Edge complemented by smooth lines and a minimal door frame is an elegant choice that adds a touch of luxury to the showering experience. All edge shower enclosures are 6mm glass with easyclean crosswater clear coating as standard. 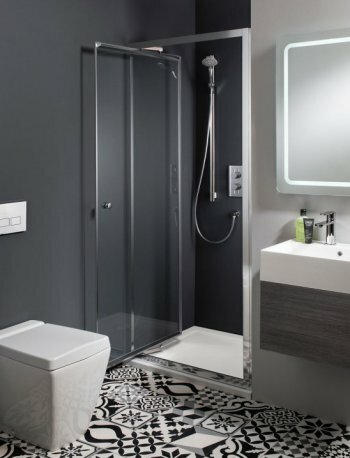 The Design bath shower screen range has a semi-frameless style developed utilising the latest technology. 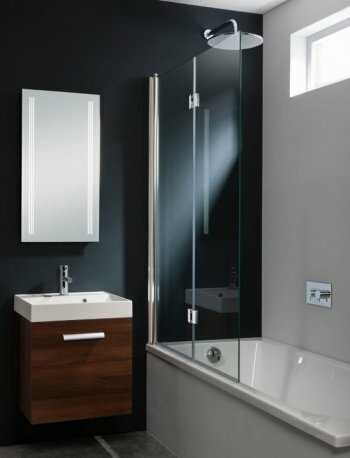 The 6mm toughened glass is coated with an easyclean coating as standard on all of their bath screens.